I have been wanting to participate in a readathon since before I even started blogging, but I am such a mood reader that I wasn’t sure they would work for me. Noura’s amazing Avengers Readathon was the push that I needed. I love that it is a month long so I will not feel pressure to read a lot of books in one week. I also just love Avengers and this seemed like a great way to get even more hyped for Endgame. For my S.H.I.E.L.D assignment I decided to go with Thor (because duh!) and if I get through all of those prompts, I figured it might be fun and only appropriate to try to complete Loki’s assignment as well. So, here we go! This is my tentative TBR, because as I mentioned I am a mood reader so I might read different books that fit the prompt. It is strange because as I have been making my way through this year’s Women Prize longlisted, I have realized that I never even read last years winner! This prompt gives me the perfect excuse to finally get to it. 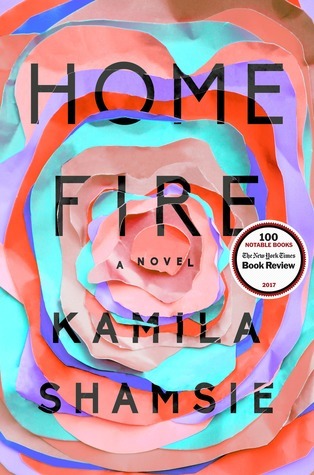 Home Fire is a Antigone retelling, and it sounds brilliant. 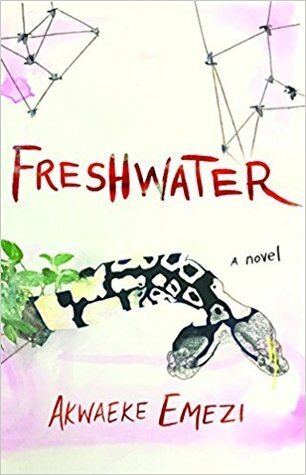 Speaking of the Women’s Prize, Freshwater is the next book on this year’s longlist that I am interested in, and it just happens to have a one word title. This books sound very unique and I have seen a lot of glowing reviews for it. The author takes on some very important themes in this novel and I can wait to experience it. I have a feeling this book is going to make me emotional. 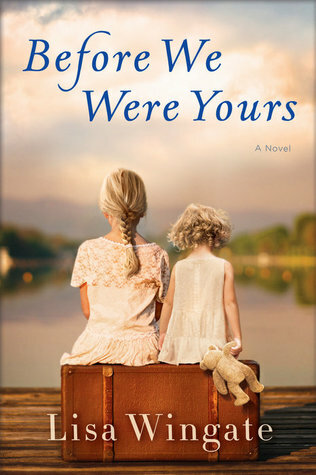 I know very little about it other than the fact that it is about siblings who are kidnapped and sold to wealthy families as are separated as a result. It is also based on a true story, which is devastating. This works out perfectly! 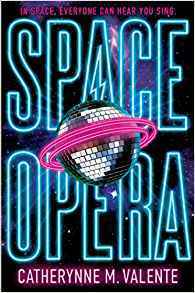 Space Opera is one of the five books on my spring TBR and it sounds like an absolutely blast. It is also nominated for a 2019 Hugo Award for best novel. I have been wanting to read Station Eleven for years. I do not think I have ever read a bad review of it. I believe that it is set in the future? I have a feeling that I am going to love this book, and I have been saving it for the perfect time- and that time is now! How clever is this readathon? It is evident that Noura put a lot of work in to planning it. If I get through all of the books on my TBR, I will post another TBR for Loki. Are you participating in the Avengers Readathon? This is seriously one of the first read-a-thons I’ve seen that I would participate in IF I wasn’t still digging out of ARC land. Great job! Your instincts are on target about Before We Were Yours. You’ll definitely get emotional. Good luck with the challenge! Thank you! Good to know what I am getting myself in to! I’ve heard such good things about Station Eleven! I’m looking forward to seeing your review of that one. Me too! I will definitely share my thoughts! I’d love to join this readathon and I just might, although I’m already doing a month-long one. There are some easier assignments that you might be able to squeeze in! Maybe some of the books will overlap. It’s such a creative readathon! It is. I really like the prompts. They would make a great book tag too. ooh I think you’re the first reader so far to choose Thor! Really love your TBR, and I hope you enjoy the readalong! Yay! I can have him all to myself 😅. Thank you for putting so much work in to the readathon. So looking forward to it! This looks like a great TBR! I love Station Eleven (like everybody else) and I’m currently reading Home Fire for another readathon 😊 Good luck on your first readathon! I have a feeling Station Eleven will become a favourite! What do you think of Home Fire so far? I have heard mixed things but I’m intrigued. I have pretty mixed feelings myself, it’s well written and the themes are interesting. But I’m not that engaged in the story yet. Hopefully it all comes together, eventually. I hope you’ll enjoy it! I have heard many people say something similar. I am looking forward to seeing your final thoughts. Awesome! There are a lot of different assignments so I hope you find one that works! 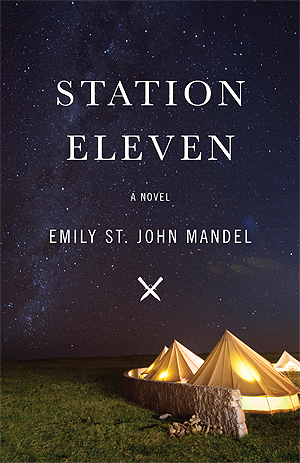 I’m very curious about station eleven- hope you enjoy it! Me too! Think it is going to be my next audiobook.